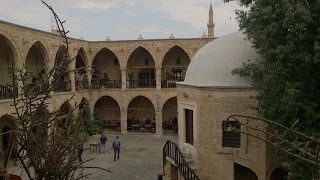 Cyprus Island. Right above it is Turkey. Syria is on the right. But it’s part of the EU. It is the closest part of Europe for refugees. 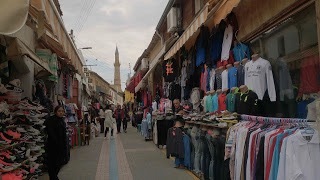 A market in Northern Lefkosia. 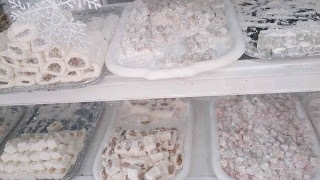 When I was living in the suburbs of Boston, my landlord was from the Greek side of Cyprus. I always wanted to visit one day. I explored the island in all directions in a car. Everyone in the Boston landlord’s family graduated from great schools like Harvard, MIT, and Brown. Perhaps when you’re from a small island, you have to be smart to survive. Hittites, Assyria, Persia, Rome, Byzantine, Frank, Venice, Ottoman Turkey, England. The rulers of this land are different from those of Malta, but it has a history of being reigned. And to this day, this area is influenced by England. It became independent in 1960. The country split into the south and north in 1974. 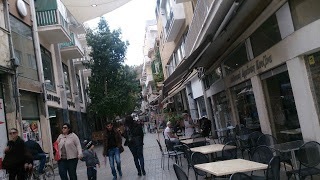 The south on Greek’s side joined EU in 2004 and switched its currency to Euro in 2008. The north on Turkey’s side was left behind. But the Greek financial crisis in 2010 struck the south side as well. 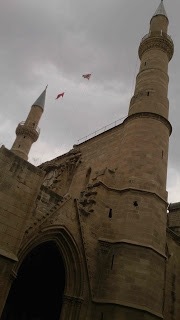 There is something mysterious about both Larnaca and Nicosia (Lefkosia). It’s like Greek, it’s like Turkey. It’s like Mexico, it’s like Russia. But it’s not any of them. A rowdy atmosphere like the outskirts of cities in neutral countries like Geneva or Vienna. Or a lack of nationality like Andorra or San Marino. History of subjugation on the East and West. A history of religious interactions. 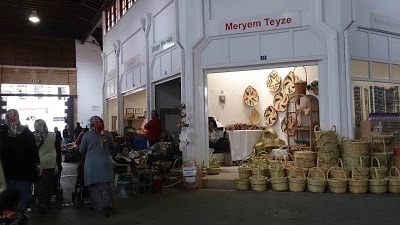 Perhaps that is what forms the dots of the mosaic, but for tourists from Asia, it seems like one of the mixed cultures of Cyprus. 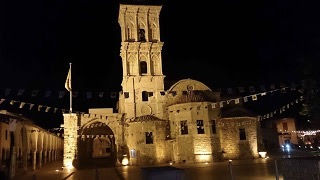 ・・・North Cyprus, Saint Sophia Church built in 1208/Selimiye Mosque. 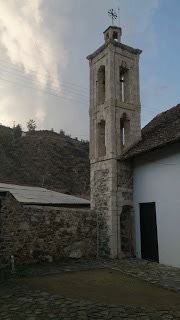 Mosque inside the Gothic architecture. You can find McDonalds, Kentucky, and Starbucks in the city. The radio only talk about what’s happening in Turkey and Russia. 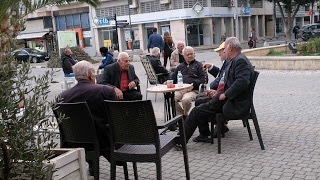 Old Greek looking men with grey hair and wrinkles gather at the cafe, doing nothing. 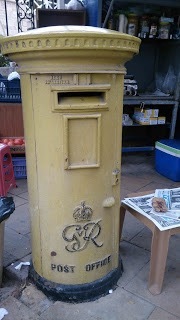 By the way, this is Commonwealth of Nations, but the mailbox is yellow. 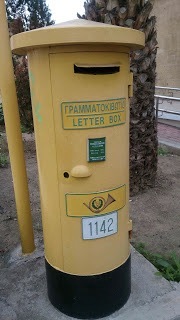 The mailboxes in North Cyprus is yellow too. They look alike. South side, North side, please get along.